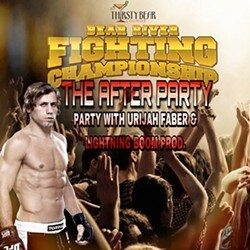 Join us in the Thirsty Bear Lounge after the Bear River Fighting Championship for the AFTER PARTY! 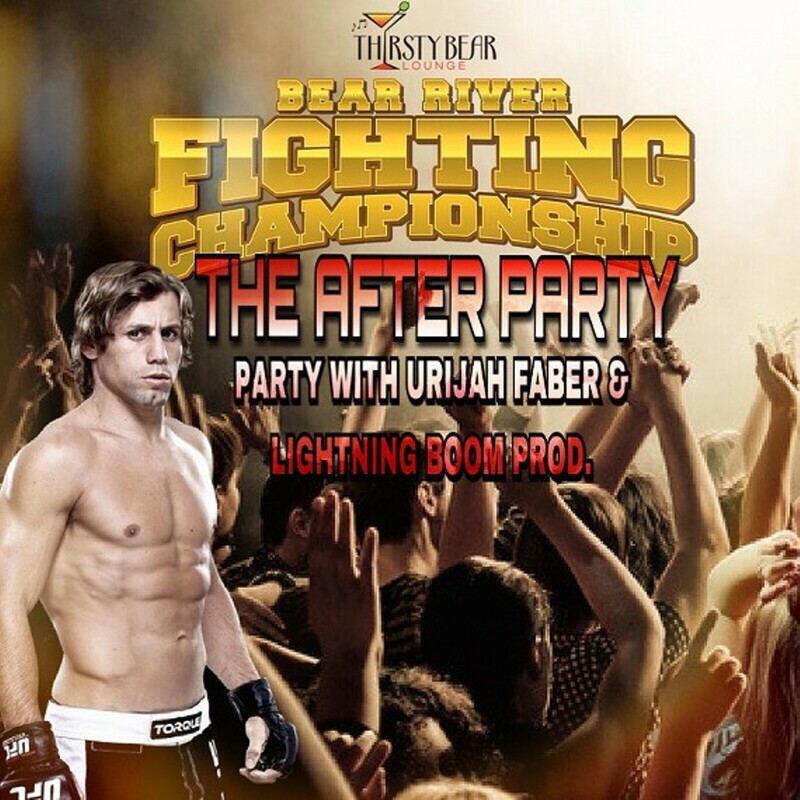 Special Guest, Urijah Faber will be there along with Lightning BOOM Productions spinning the tracks. *Start time depends on when the fights end.